Would have gone for it but only getting Upper if your GØLD is really poor. No point at all using a 2-4-1 in economy. Will carry on going First with BA. 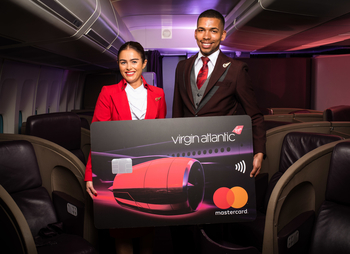 Will already having a credit card with virgin money affect you getting this product do we know. Or would you just ask them to switch the card and still get the sign up bonus? I’ve got an existing VM credit card and my application went through ok. I closed the other second card I had about three months in anticipation of this one being launched (assuming more than two cards with VM would be a no). I wonder whether the PE upgrade voucher can be used for 2 pax one way as now with the MBNA variant. Excellent for ex HKG???? Typo? The write up doesn’t mention if upgrade voucher is return under Red / non-members. It clearly says return in Silver and Gold sections. Do Reds get a return upgrade voucher? Was looking forward to this one. Such a bummer. I think this is a very underwhelming card. Free card bonus seems to be OK. then its all downhill. paid card bonus is not good considering redemption value of flying club and limited partner and network options. They should have given at least 20k. If I remember correctly, the black card was 22k or something at one stage. The biggest trick they have missed, as many have pointed out, is with the 241 – only for gold is silly given their network and high bar to achieve something that doesn’t have much benefits in the first place given partner benefits etc are as good as non existent. They are missing an opportunity here to move traffic from BA to themselves. I suppose being loyal to them is what they want. I understand Rob says the new cards are mostly loss making. That makes things even worse, as this is such an average card offer for a paid card. Goes to show where the miles and points CC industry is headed in the UK. Finally, what about card churning? is it possible here? But I guess with no pro rata refund, doesn’t make sense. Or will they give a refund? I feel the HSBC premier CC at £195 is a much better deal as you get more flexibility with those points (20k miles + insurance etc). 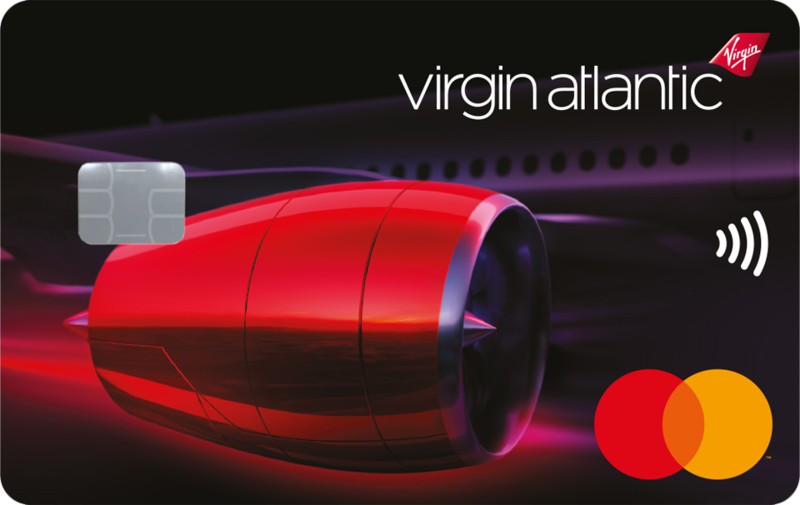 I understand its not accessible to everyone, but I feel its a good competitor for a non amex miles card in the UK. I hope not. Can get BAEC bronze but no way any higher as a leisure traveller. BA 241 works out great for me at the moment. Got to bronze with the Qatar sale but not Silver…did I miss a trick? 560 from most Qatar flights. You then need 4 BA/Iberia sectors and 40 more TP. I LOVE the opportunity of a benefit for solo travellers too, that choice is a fantastic addition and definitely a one-over on BA. OT: I just realised that I had overpaid my Amex Plat before cancelling last year. I have finally had the £7 overpayment transferred to my BAPP Amex – but does this mean that my Plat account was officially closed last year or last week? I assume the former, since I’ve not paid any fee since cancelling but I don’t want screwed out of a new sign up bonus. Are you absolutely sure about that Ghenis? I had to contact AmEx numerous time to get my bonus and got replied: we are looking into it, until the last time then they said I applied within the 6 months of closing the account. I too had an outstanding positive balance which was paid a couple of months after I asked them to close. I told them that and eventually they gave the bonus. Yes. It’s happened to me numerous times where there’s been a negative balance on the account from a subsequent refund. There’s a difference between you owing Amex money (your case it seems) and them owing you money. Do you now think this is a better card for long term (non Amex) spend than the IHG Premium Visa? I heard IHG will be removing many high end Intercontinental redemptions for the free night certificate. That is US only. You get a free night there just for having the card so it is a different dynamic. As you will struggle to earn a VA flight just from the card or an IHG stay just from the card it really depends what else you are earming. I have the MBNA Virgin black cards and was thinking about cancelling anyway so good timing. However as their fee is non refundable, I am hoping if I leave it to MBNA to pull the cards then they will have to make a refund of the fee pro rata for remainder of the year I cant use the cards? Yes, almost certain they will. OT- I would appreciate any recommendation on Heathrow hotel parking for an upcoming 16 night trip flying out of T2 LHR. The dilemma is do I pay the long stay car park, get a taxi or get an overnight stay at an airport hotel that offers parking? I have to be at LHR for about 9am on a Monday morning and non rush hour travelling time is 45 minutes to an hour.Total for parking is about £100, Uber a little more, I’m not sure about hotels. My concern is the time of day getting to LHR could present all sorts of delays and for piece of mind I am considering staying the night before and leaving the car at the Hotel if possible. I gave up trying to drive to LHR any terminal on the day of flying. I now opt for Sofitel T5 the night before irrespective of which terminal im using. They do a good stay and park rate. The car remains in the underground car park under the hotel exactly where you parked it and you keep your car keys. The hotel is superb! You connect free of charge from T5 to the other terminals via the Heathrow Express. Alternatively, Get a train and tube to Paddington and then the Heathrow Express to T5 and stroll to the Sofitel for a superb meal, great spa and a comfy bed. This way you even save on parking! Sadly we have on several occasions even gone down to stay at the Sofitel 2 nights prior to flying as we love it so much!! Thank you Nigel, much appreciated. I will check out the website. 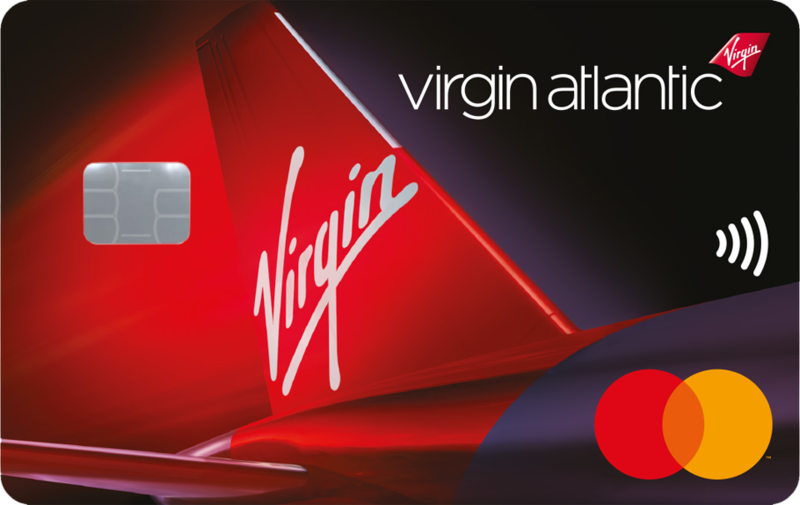 Worth mentioning the Virgin Red App – as credit cards should increase the registered partners – so access to more prize draws. However at present best benefit (ie BOGOF in Café Nero) has been suspended and replaced by cheap deals at Papa Johns and Bella Italia? Free WiFi on Virgin Trains is a useful perk via the Virgin Red app too. No sign of an iOS app on the App Store to manage the card? No sign of Apple Pay? Have I missed this Rob? Is the website atleast phone friendly? Creation has no app either …. I can understand why virgin have limited the 2-4-1 if they’d opened it up to all and sundry they’d have been screwed. They don’t have the seats to offer it to the masses. Does anyone know if the upgrade voucher runs by the same rules as it presently does. i.e you can get multiple vouchers per year?